Are you ready for the hills? 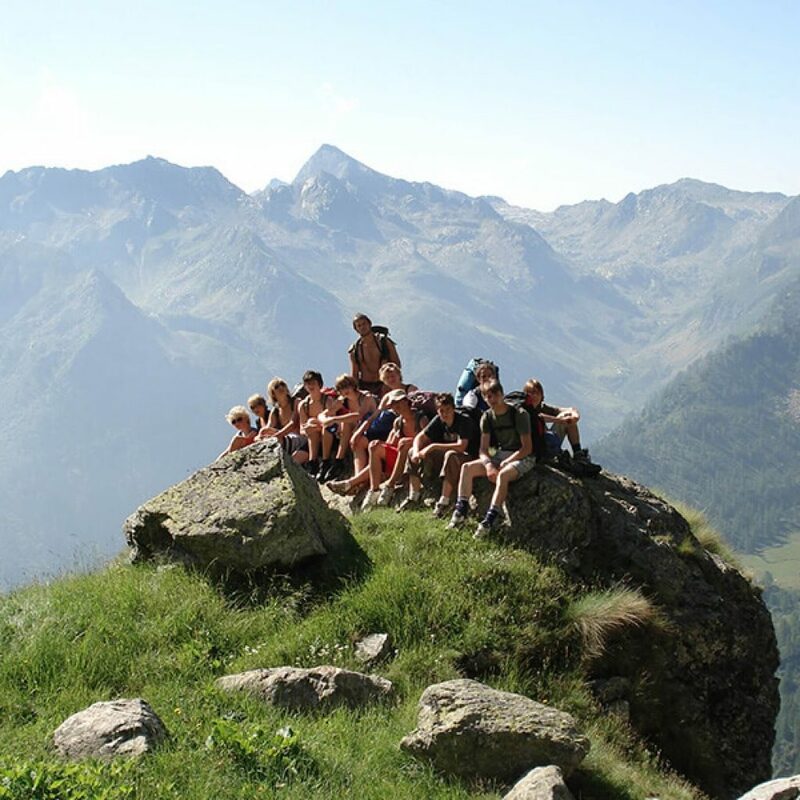 For all the activities and excursions you can contact Foresteria Valsesia. We arrange all the organization and registration for you so you can enjoy your holiday. Do you have any questions or want to make a reservation? 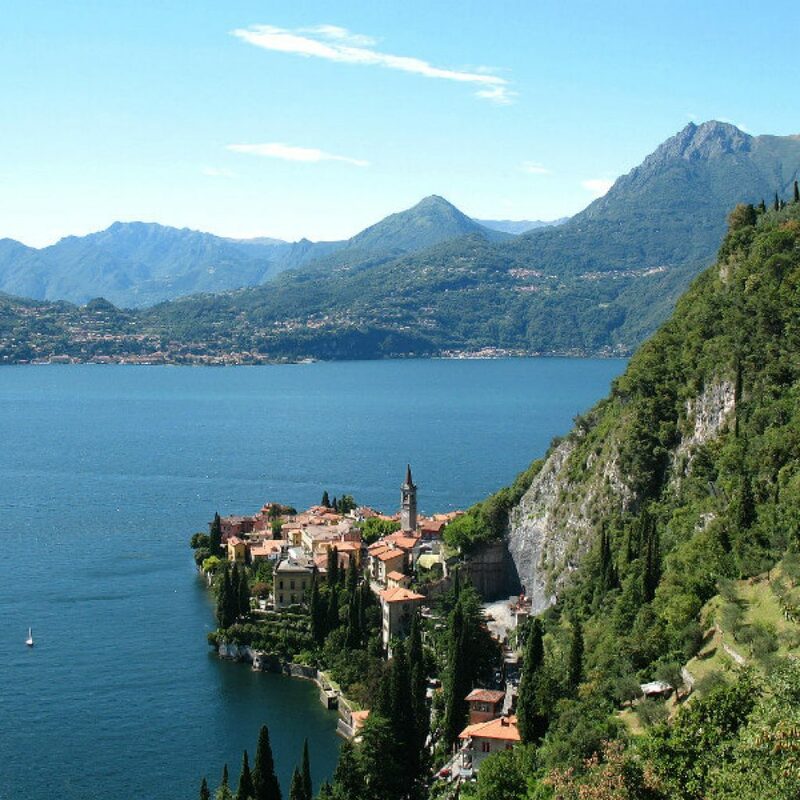 Discover the highlights of the Piedmont region with our package holidays. Spend the nights in our hotel, dinner in our restaurant, and experience various activities, trips, etc. within one or more themes. 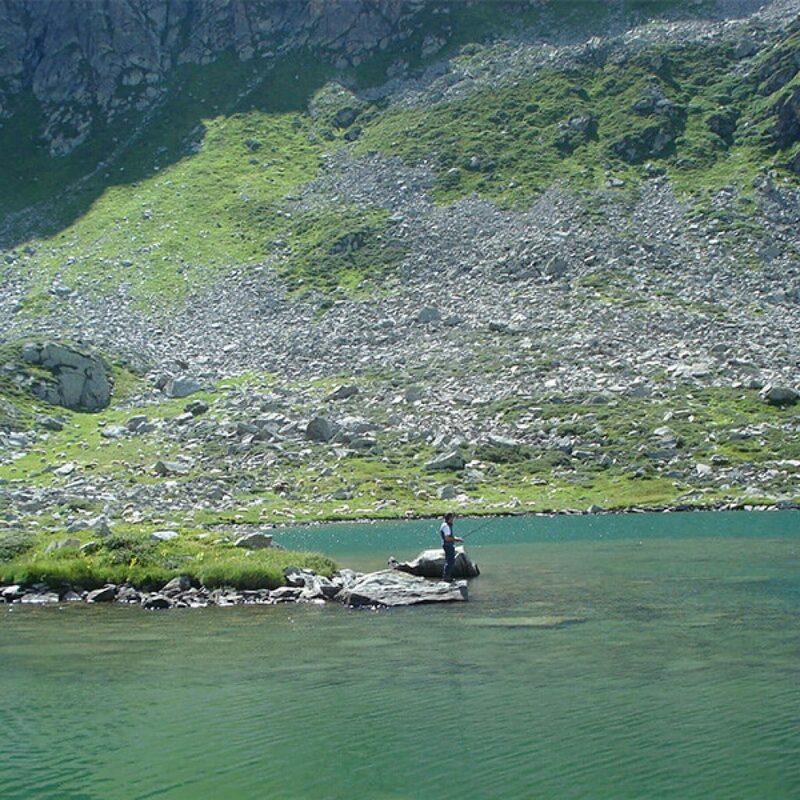 In the north of Italy, many travellers discovered all the splendor of the Aosta Valley, South Tyrol. 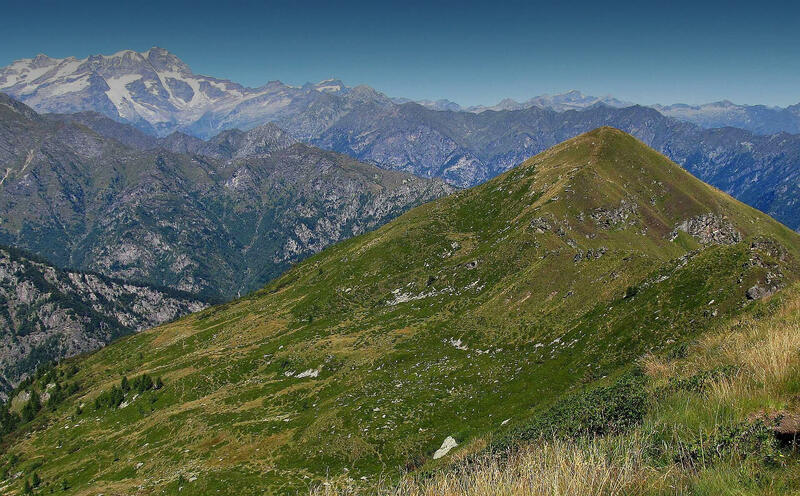 But a lot of the unique and unspoiled spots in northern Italy are still waiting to be discovered, like the Valsesia, the greenest valley in Italy. 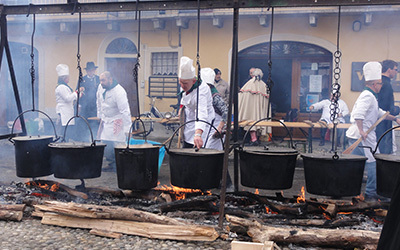 This is a region with an unprecedented and diverse sporting, gastronomic and cultural offer. 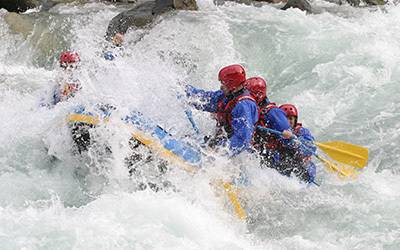 The Valsesia takes its name from the Sesia, which flows through the valley. 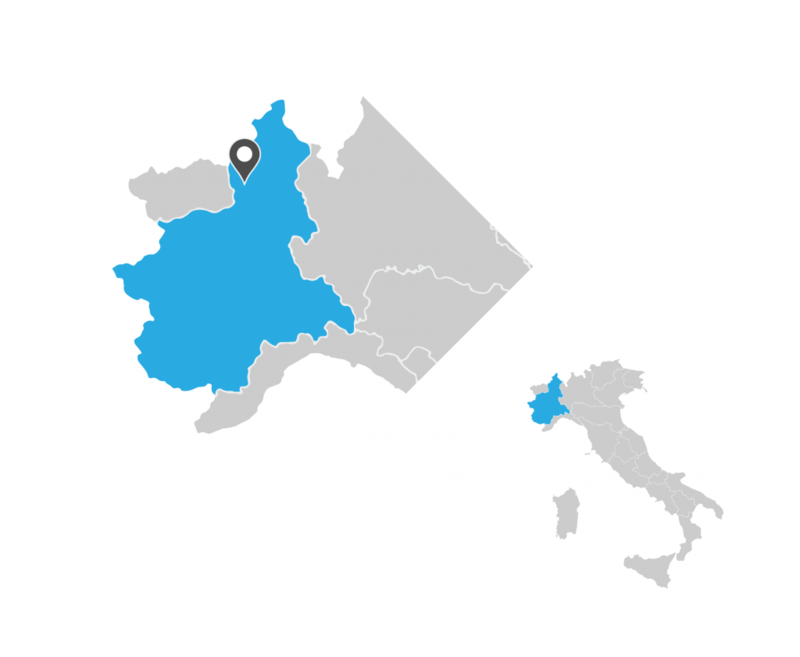 The vast area is situated in the north of the province of Vercelli in the Piedmont region. 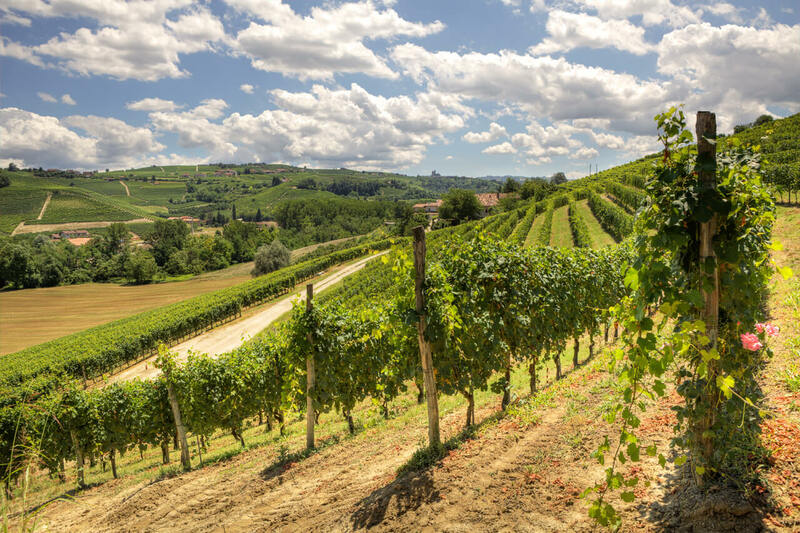 The mountainous valley follows the course of the Sesia from the slopes of the Monte Rosa, to the villages Romagnano and Gattinara. 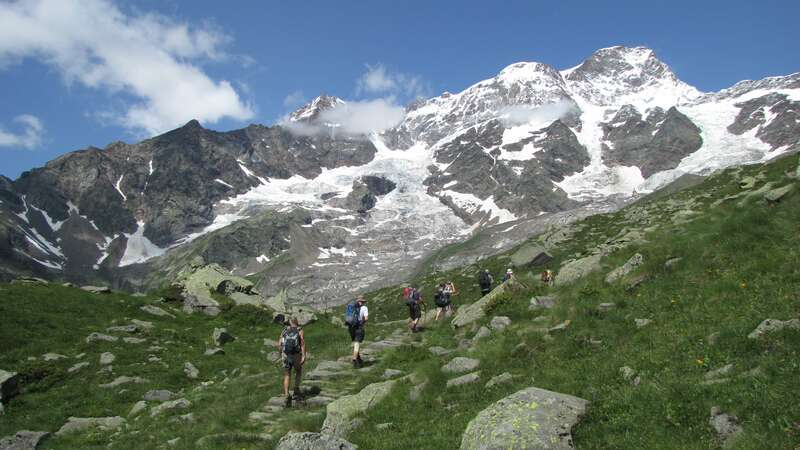 Monte Rosa is, next to the Mont Blanc, the highest mountain range in Europe. A few years ago some Belgians settled in the small village of Rossa. 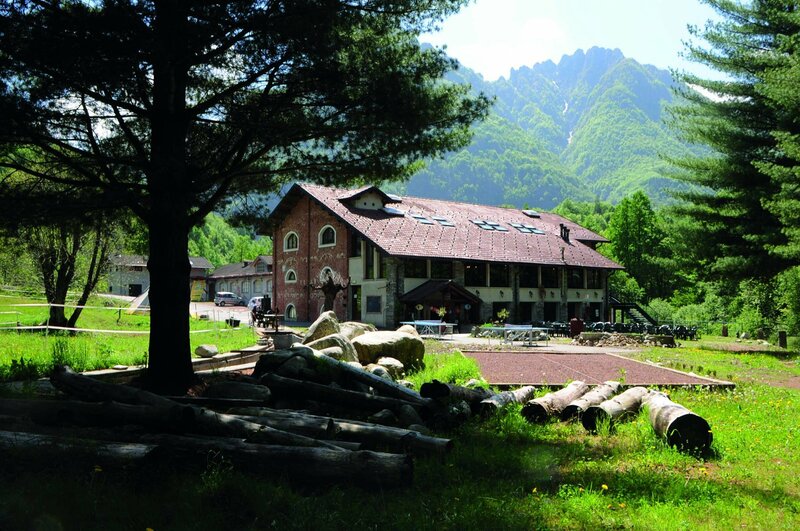 They turned an old factory into a beautiful hotel: Foresteria Valsesia, beautifully situated on the banks of the Sermenza, a tributary of Sesia. The ideal base for exploring this beautiful area. 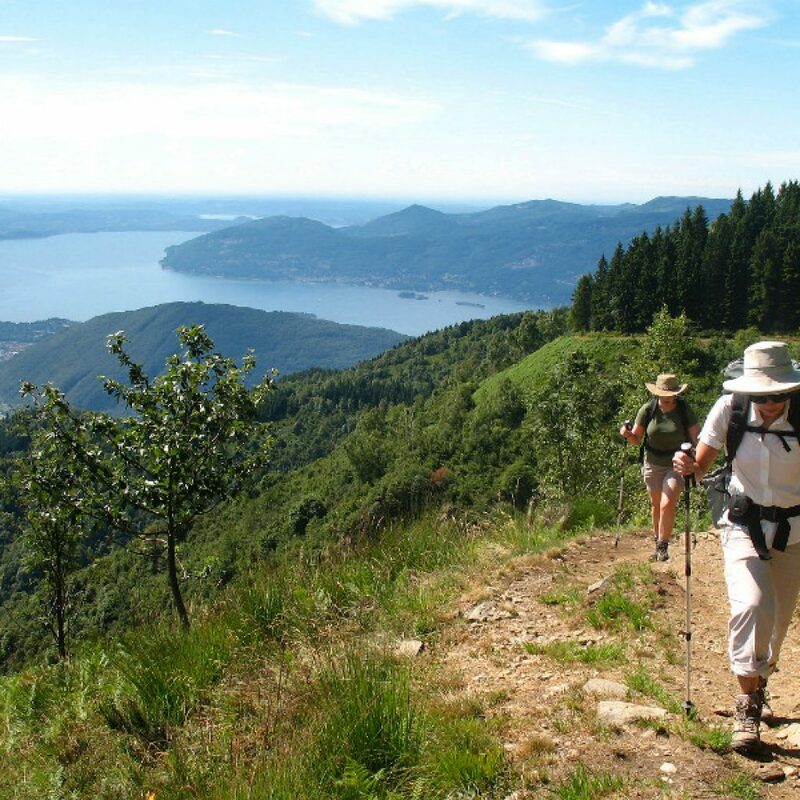 The owners love sports, nature, culture and gastronomy. 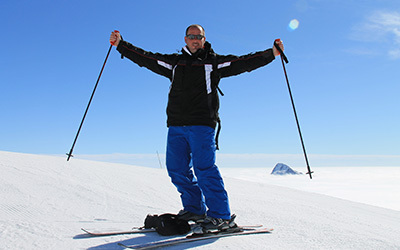 And that’s what you notice in what they do, what they offer: tailored programs, full of variety, sportingly challenging or relaxing. 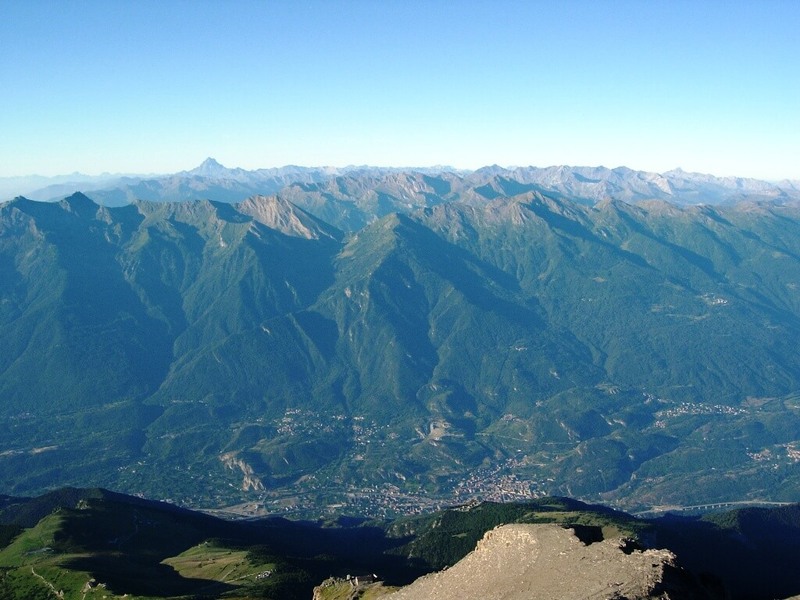 The Valsesia is a welcoming region and the Foresteria Valsesia is a welcoming hotel. 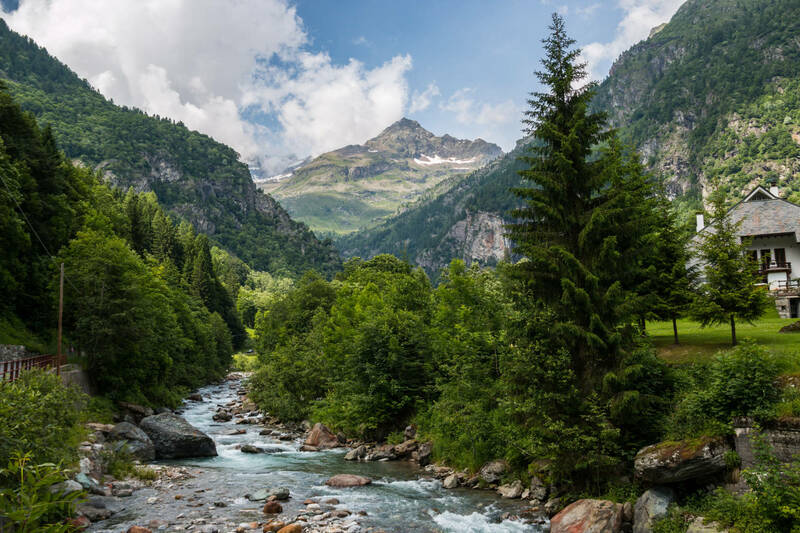 Foresteria Valsesia, beautifully situated on the banks of the Sermenza, a tributary of the Sesia, is the ideal base for exploring the beautiful area of the Valsesia. 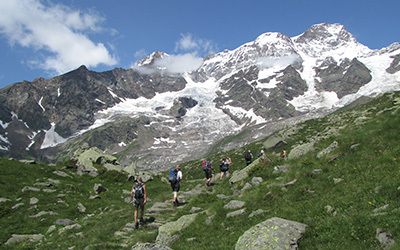 The Valsesia region offers different types of landscapes. From calm and beautiful lakes, to the challenging Sesia river. From accessible and smooth bike roads, to steap, rocky and amazing trails. 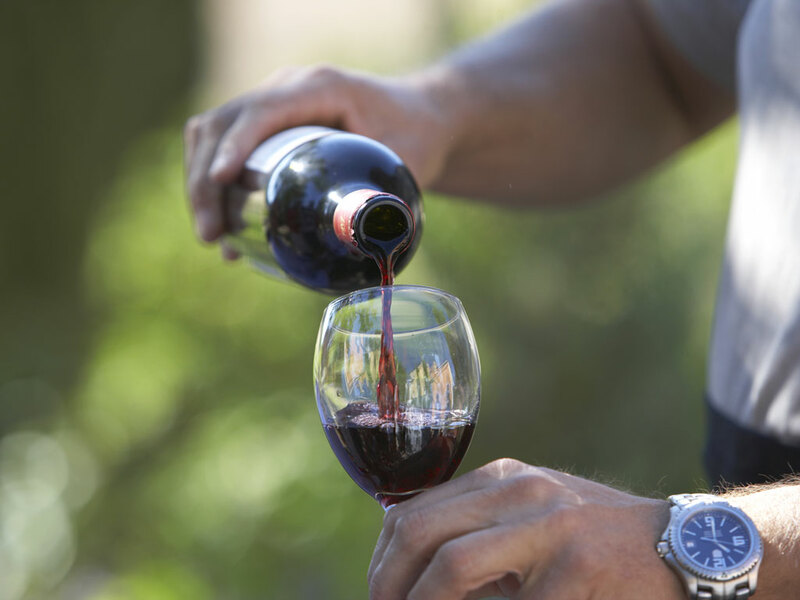 Discover the class of the wines from the region. 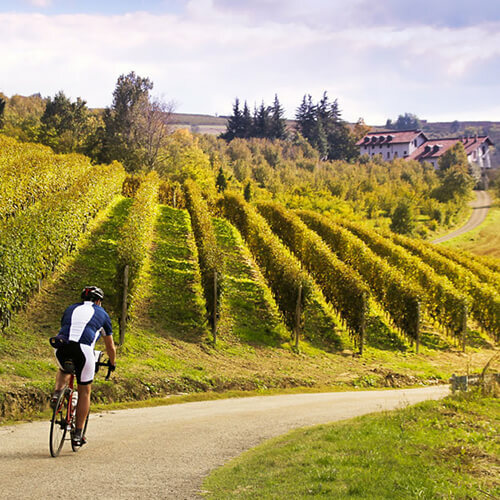 Discover, taste and enjoy during this wine package holiday.